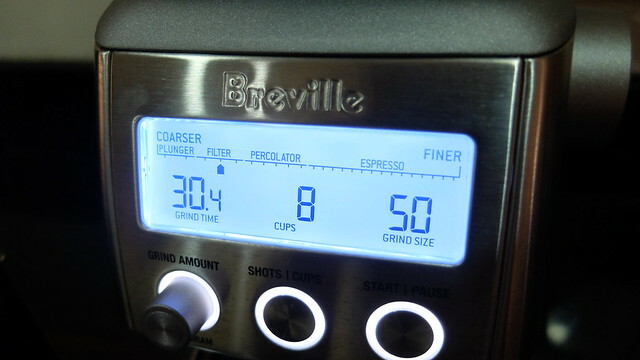 A couple of weeks ago, I posted a story on how my love for coffee all started and being given the Breville Smart Grinder Pro enables this addiction of mine even further. Just a quick overview on the brand, it was actually founded in 1932 by Bill O’Brien and Harry Norville (they combined their last names to create the brand name). They first started making radios, then mine detectors for World War II (that’s how old the company is!). After World War II and the arrival of the television, they shifted their attention towards small appliances. When O’Brien set up the Breville Research and Development Center in the 1960’s, ideas just flowed and in 1974, they invented the sandwich toaster. This was only the beginning. 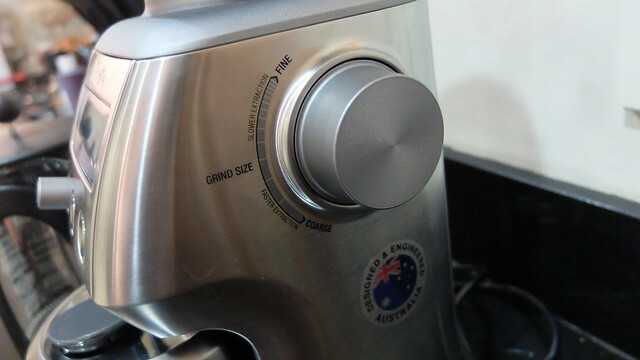 After 75 years, Breville has become an iconic Australian and global brand. Their designs are clearly innovative, and it truly is an honor to be receiving a Smart Grinder Pro from them. I finally got to try using it for real this weekend, and I was so surprised that even without really studying the manual, it was very easy to use. At first glance, I actually thought it was a grinder and coffee maker in one (I don’t really know why I assumed that), but upon reading the product’s name closer, I realized that it was only a grinder. It looks and feels heavy-duty, but compact enough to sit on the counters of your kitchen (like I did with mine). It can fit approximately 100 grams of coffee beans, and the top is tightly sealed to ensure the freshness of the beans. It’s very straight-forward and idiot-proof—similar to the grinders you see in coffee shops, there’s the top part that contains the beans, and you have buttons to select how many shots or cups you want, and how coarse or fine you want the grounds to be. I had so much fun using it the first time. Initially, I was just going to prepare a cup for myself using my BODUM French Press, but I ended up grinding so much more to bring to the office this week. In terms of cleaning it, I also had an easy time doing so. The bottom part that holds the cup that catches the grounds is detachable, so any coffee grounds that spill gets caught by it, and you can easily clean up the mess. It also comes with a custom brush to clean the grinder itself. 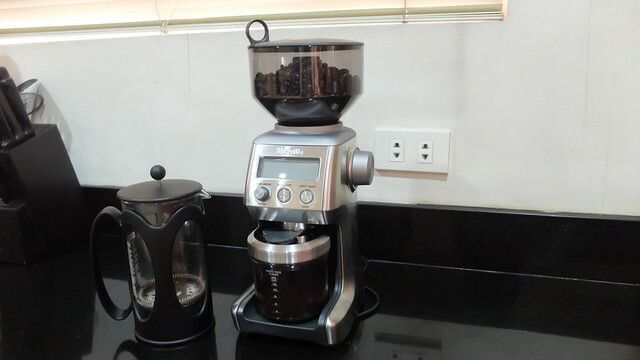 If you’re a coffee aficionado, it’s a really cool appliance to have in your home. A friend of mine had even suggested that since I now have my own high-end coffee grinder, that I should start investing in a scale, a kalita wave, and a gooseneck kettle. Whenever I think about it, it’s actually pretty tempting!